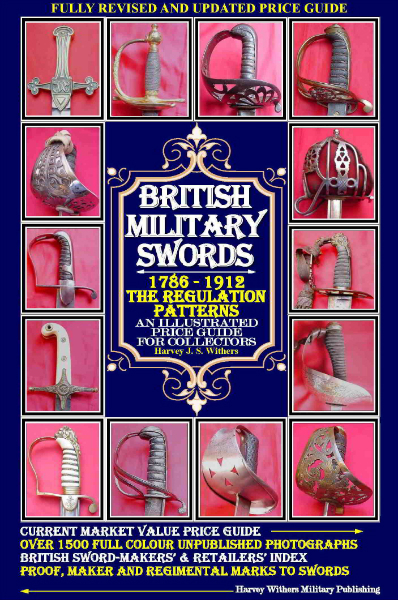 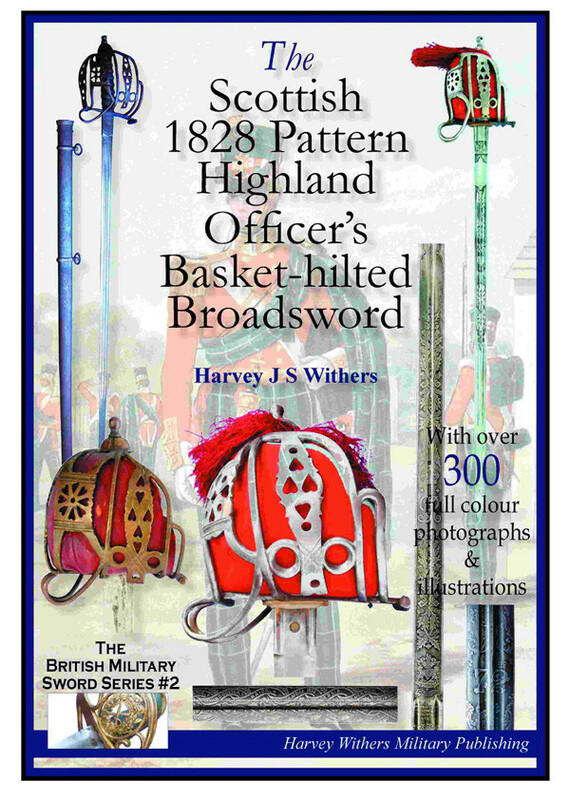 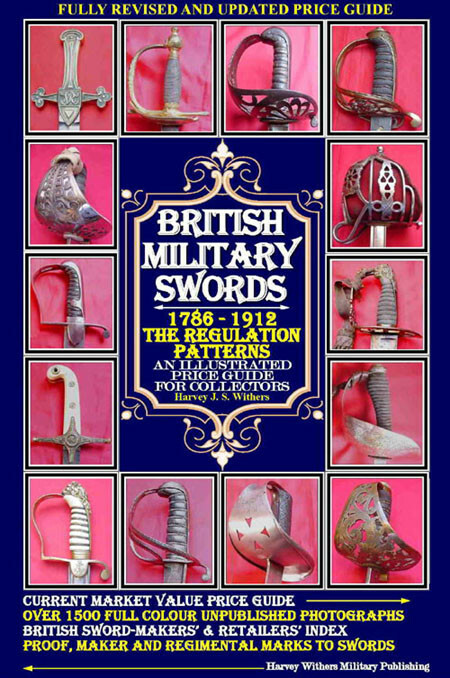 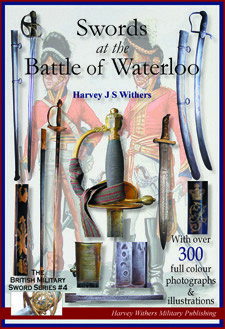 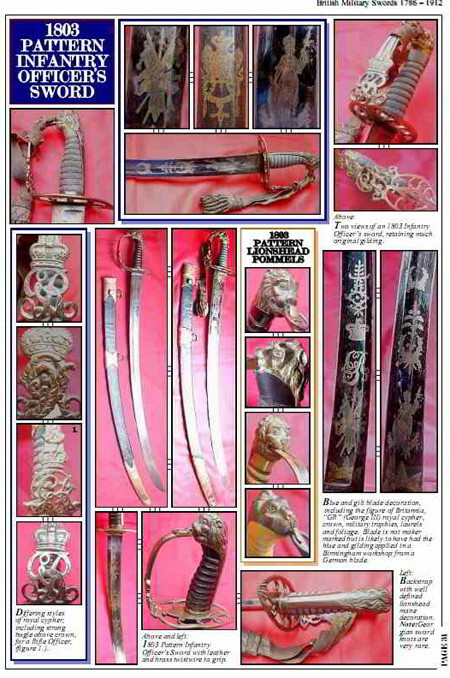 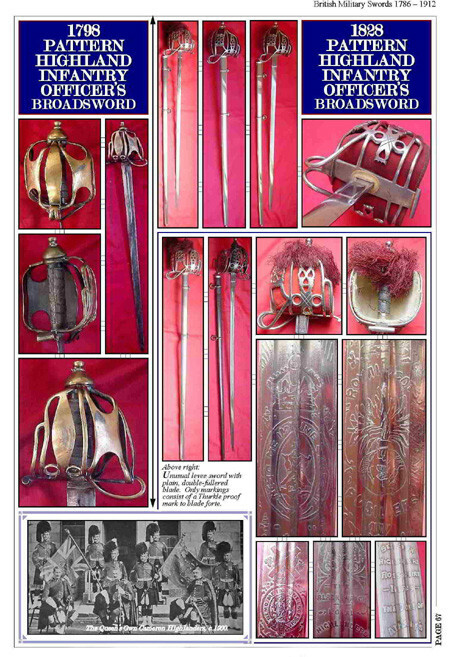 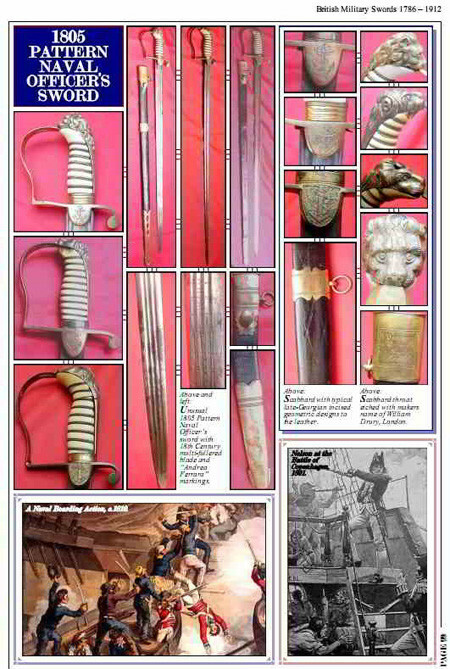 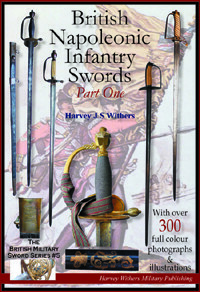 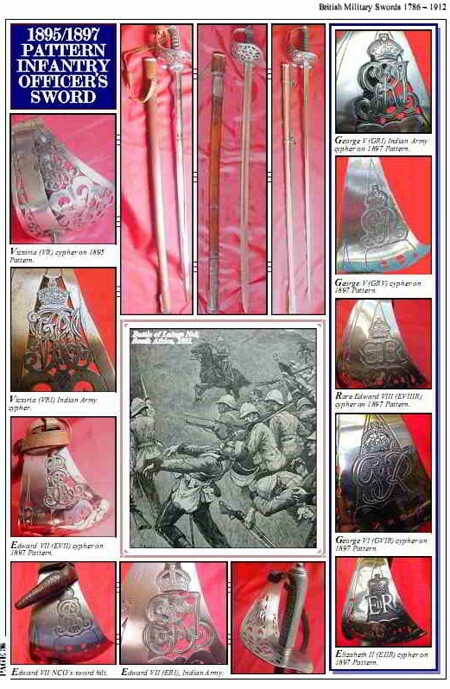 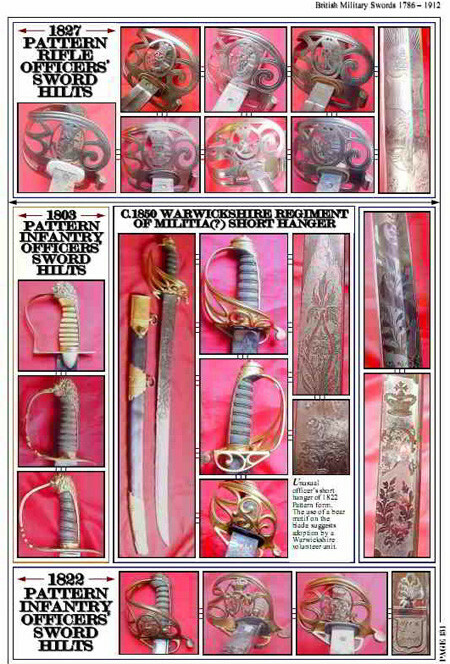 If you collect British military swords you will definitely want this book as it contains over 1500 unpublished full colour photographs and illustrations with highly detailed photographs of all the British regulation sword patterns from 1786 - 1912. 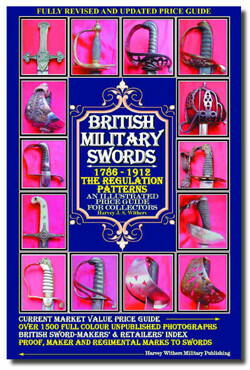 All the known British regulation sword patterns are covered, including concise histories of each pattern - at the end of the book you can also find out what their current value is in the sword collecting market. 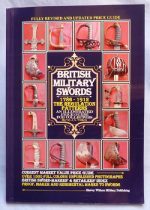 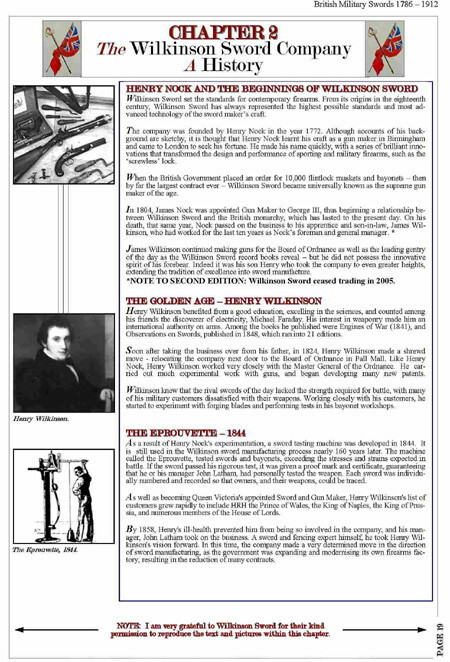 The book also contains a short history of the Wilkinson Sword Company, including a detailed examination of how a Wilkinson Sword was manufactured. 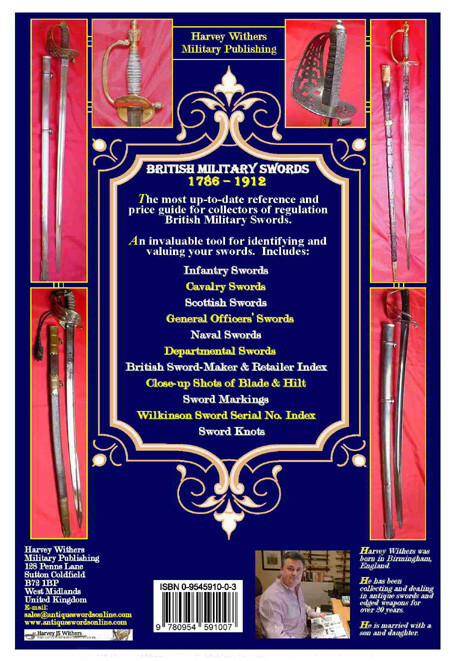 The Wilkinson Sword serial number date index from 1854 has also been reproduced to enable collectors to accurately date their Wilkinson swords. 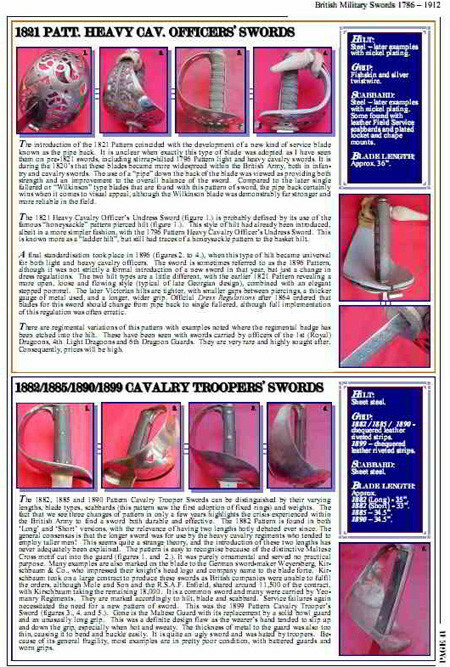 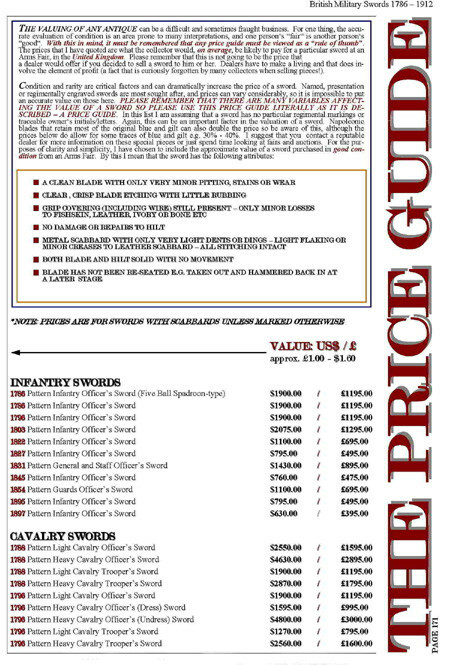 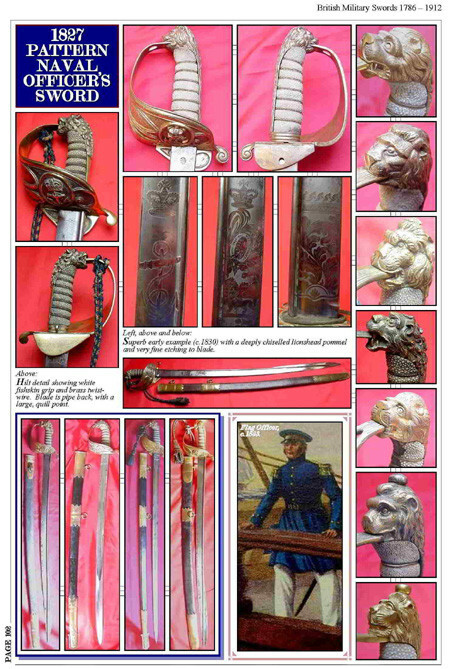 The prices in the book have been fully updated - here you can find the market value for your British military sword - essential for insurance, valuation and collecting purposes.